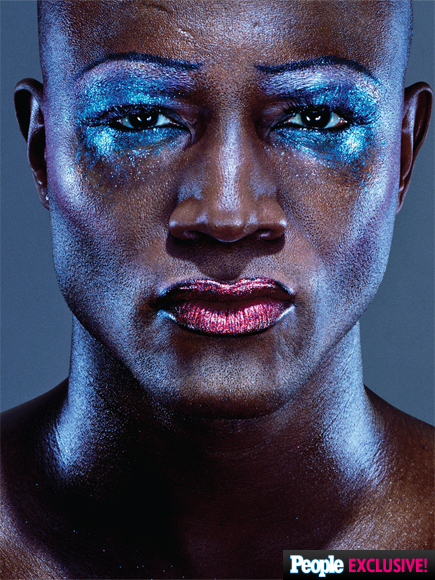 Broadway vet Taye Diggs will assume the role of Hedwig on July 22 for a 12-week run, succeeding current star, Darren Criss, who plays his final performance on July 19. This marks Diggs first appearance on Broadway since he stepped into the role of Fiyero opposite then-wife Idina Menzel in Wicked in 2004. Get your tickets now, folks!